5 years of Dubstep at the Goodlife. 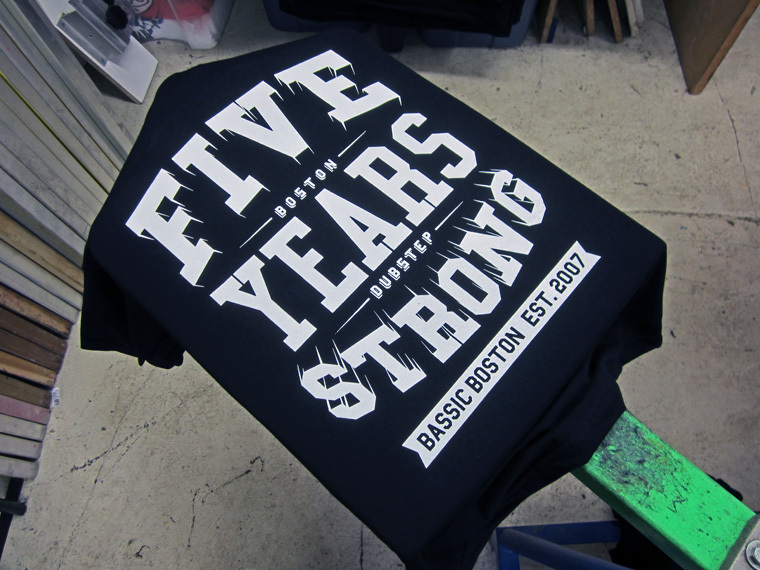 That was the cause for celebration a couple months back when the guys from Bassic reached out to AntiDesigns to have these anniversary shirts printed up. 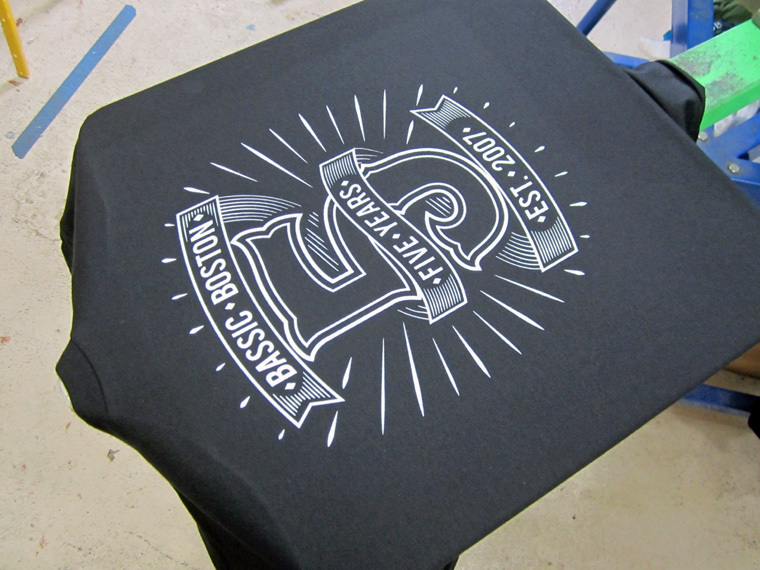 Both designs were solid, and I can’t stop loving seeing people out and about with these tees on. To five more years!